Join the Anderson Companies in celebrating and attending this year's Fur Ball! It’s time for the Third Annual Fredericksburg SPCA Fur Ball on Saturday, May 12th, located at the A. Smith Bowman Distillery. For over 70 years, the Fredericksburg Regional SPCA has transformed the lives of needy animals and expanded their outreach in the Fredericksburg area and will continue to do so with the communities help. With a strolling supper catered by the fabulous Legume Kitchen & Bar and music by DJ Roo. There will also be a fine art and unique experiences auction featuring local Fredericksburg artists and businesses, plus, a wine pull raffle; this will be the event of the year! Legume is located in the heart of Downtown Fredericksburg, Virginia. It is a chef driven and food focused restaurant that offers a plant and seafood based dining experience that appeals to vegetarians and non-vegetarians alike. DJ Roo is a resident of the Fredericksburg area and a local favorite. Attend the Fur Ball and see which generous local artists and businesses have donated their works for this great event. 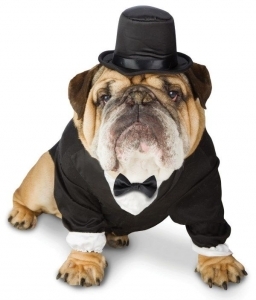 The event is a cocktail party, so get a little dressed up in honor of our furry friends. 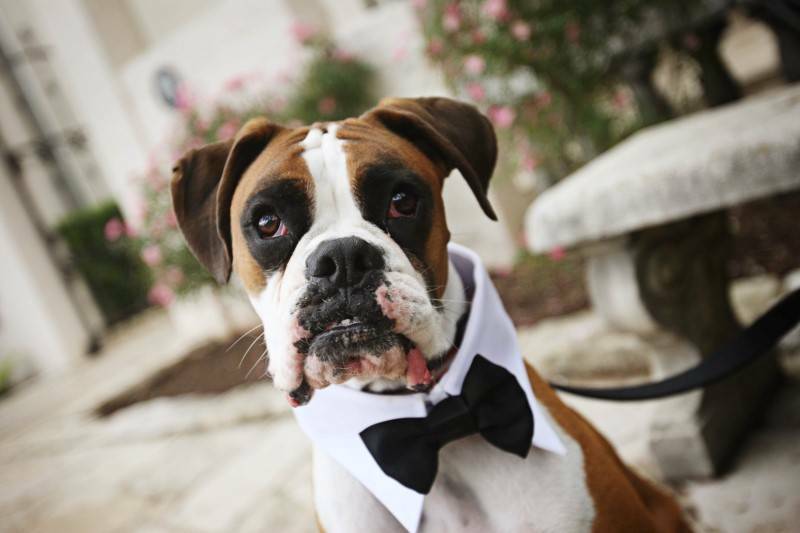 Tickets for the 2018 Fur Ball are still available through May 8th on the Fredericksburg Regional SPCA website. VIP Fur Ball Tickets include a champagne reception from 6-7 pm, plus reserved seating at the party. Party Tickets are your ticket to the great party where the doors open at 7 for a great cause! And lastly, the Animal Welfare Ticket is a discounted Party Ticket to their friends and colleagues in the animal welfare community who work for a similar or other business in the animal welfare industry. The Anderson Companies under Anderson Oil Company, have donated at the Mighty Mutt Sponsorship level for this year's ball! We encourage you or your company to do the same, if not better and help sponsor this event while you still can. Get your tickets or sponsor today. We will see you there! Anderson Propane Service is Hiring!